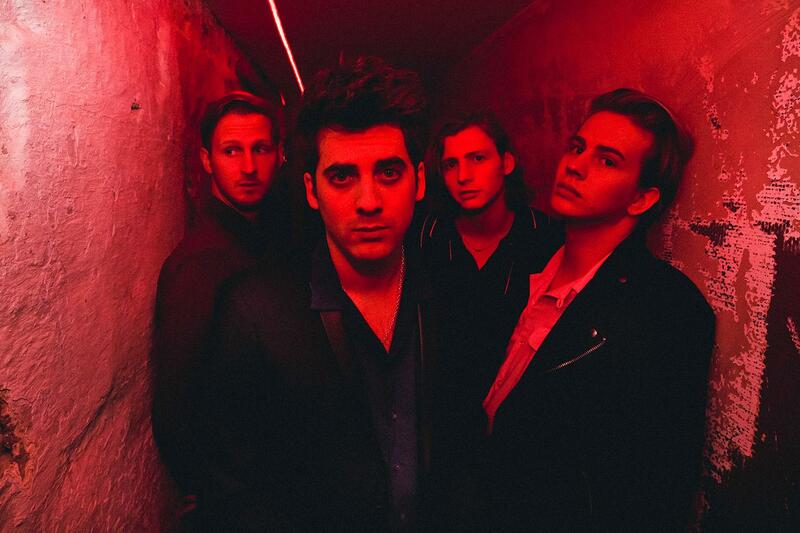 Circa Waves are set to play at The Forum in Kentish Town on 31st March as part of their whistle stop tour for their second studio album Different Creatures. In between eating chocolate eggs and invariably NOT doing your assignments it promises to be the perfect way to kick off your easter holidays. The indie four-piece is made up of front man Keiran Shuddal, Sam Rourke slapping the bass, Colin Jones banging the drums, and Joe Falconer on guitar. The band met at Liverpool Sound City in 2013 and released their debut single ‘Get Away/ Good For Me’ shortly after. The four from Merseyside that brought you their exuberant and buoyant Young Chasers in 2015 have all grown up. Their debut was stuffed with a slew of infectious lyrics and catchy riffs. However their follow-up is – as the name suggests – an all together different creature. While they have matured, Circa Waves remain comfortingly familiar. ‘Stuck’ follows the familiar formula of catchy riffs and sing a long licks, only it’s more low slung and punchy. A little head bang may even be on the cards if you’re that way inclined. ‘Wake Up’ follows suit with some blaring guitar and Shuddal’s piecing voice soaring high. Expect a frenetic sing along amidst a swarm of rowdy revellers in the nation’s capital. The band will be performing at a number of cities including Liverpool, Bristol, and Norwich, before ending their tour in Cambridge. Tickets for Circa Waves’ tour are available here. Im Freddie and Im a nerd. I go to as many gigs as I can because I love getting elbowed in the face to the sound of music.